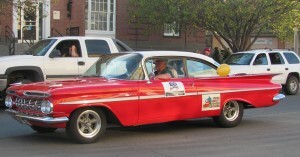 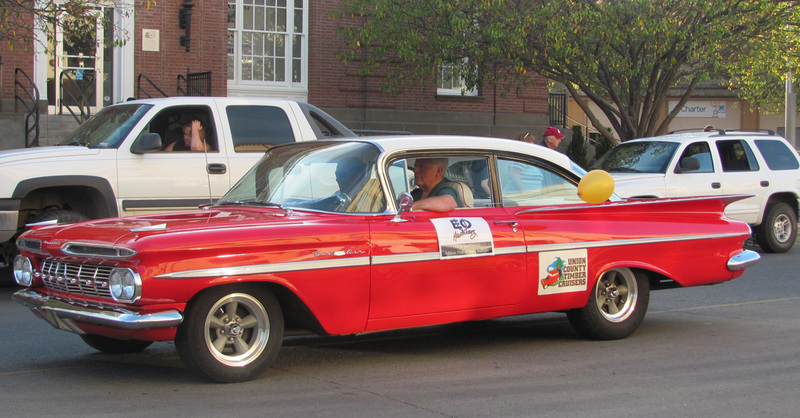 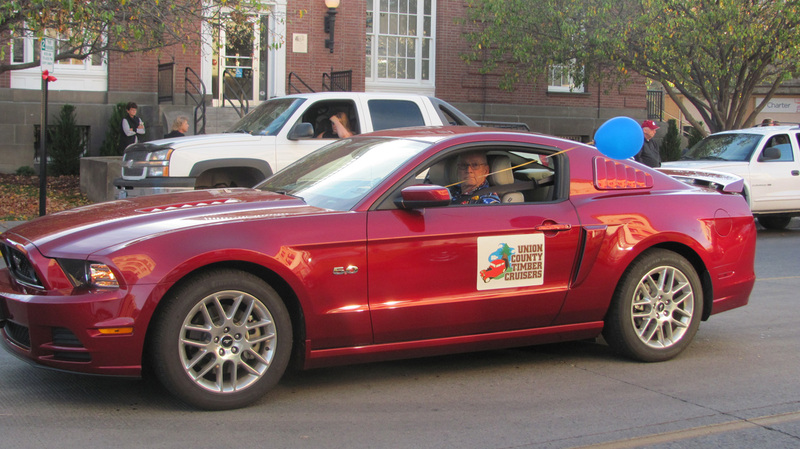 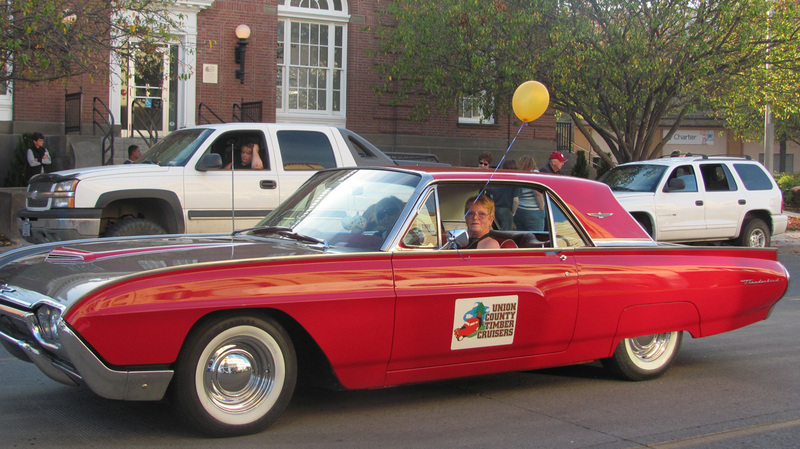 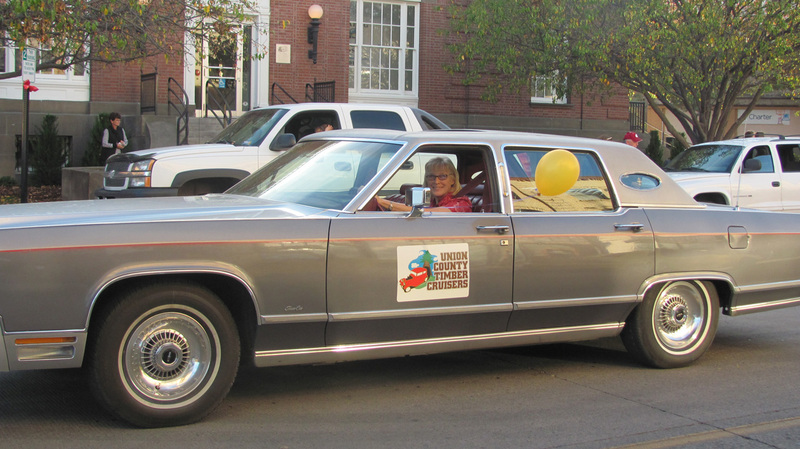 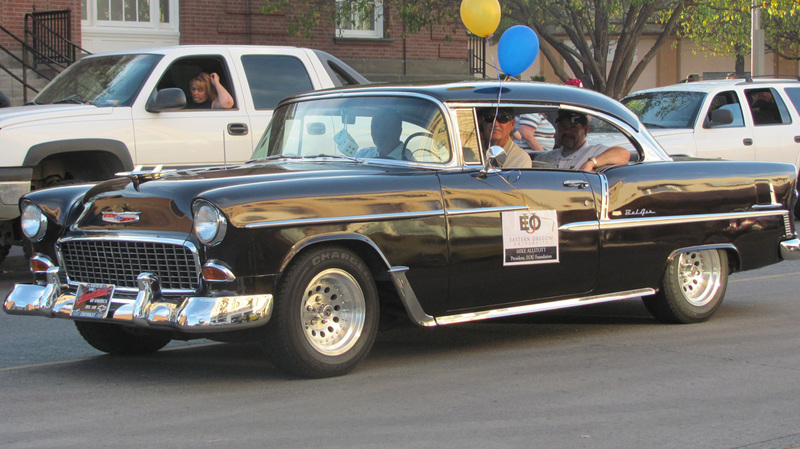 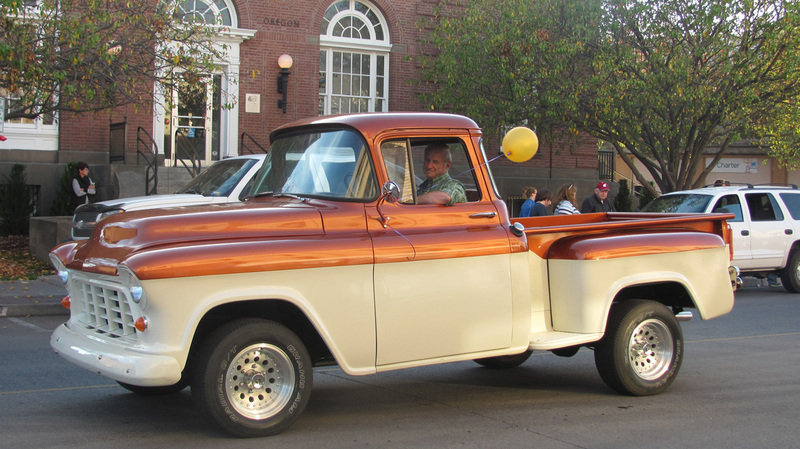 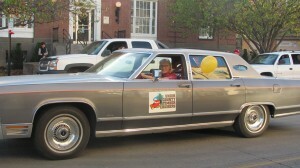 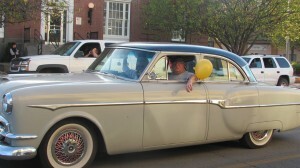 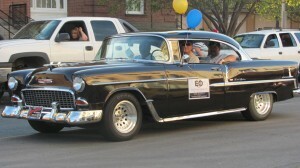 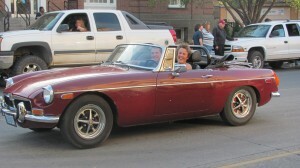 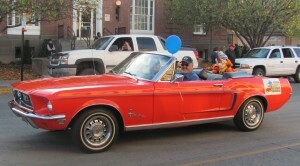 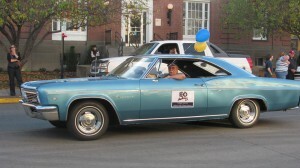 Our club was invited to join the festivities of the Eastern Oregon University’s Homecoming Parade. 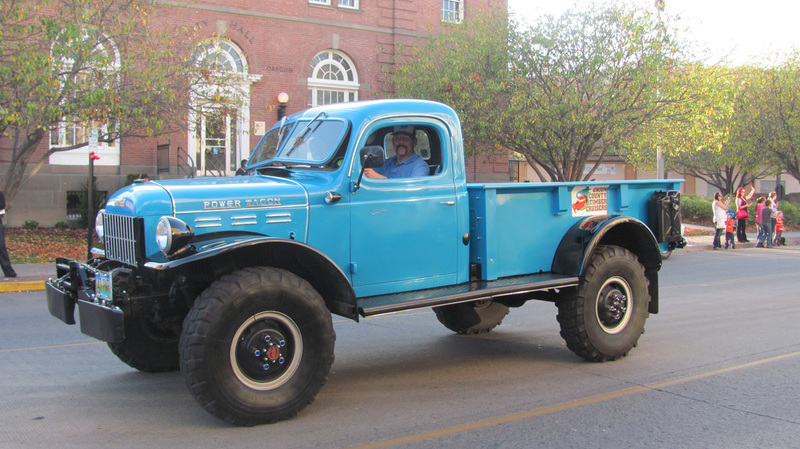 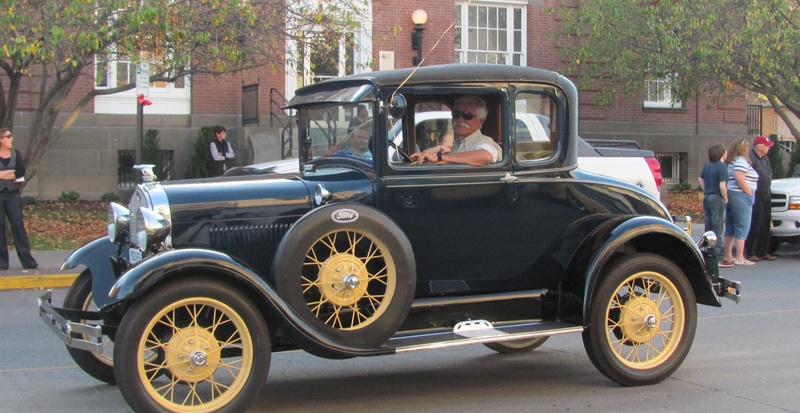 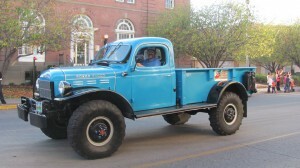 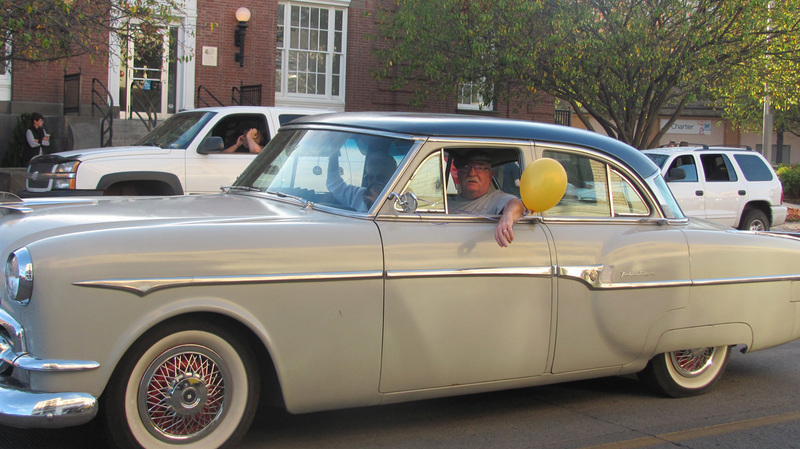 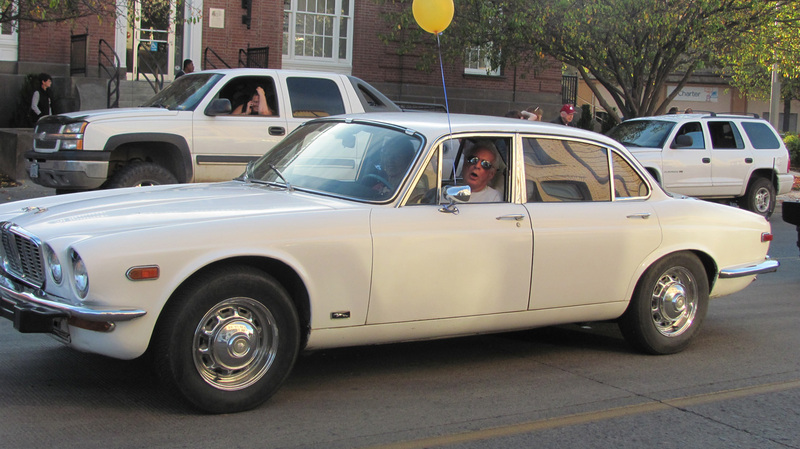 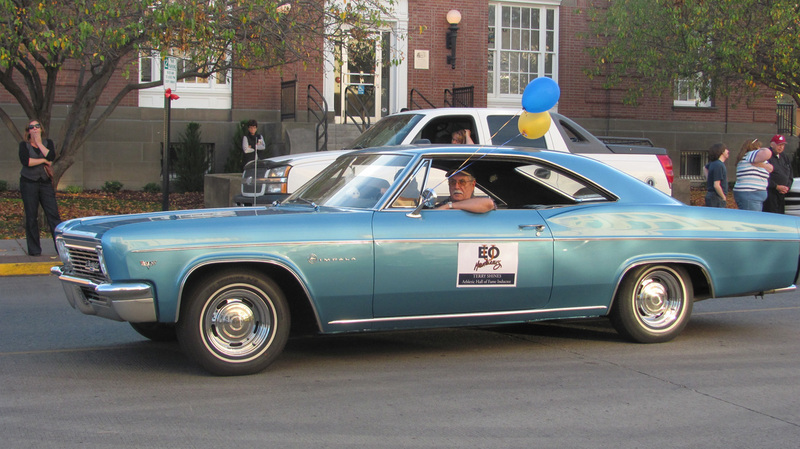 Four of our members were asked to drive some of EOU’s dignitaries: Ed Lund, John Bozarth, Arlan Miesner, and Steve Oliver (drove one of Ed’s other cars). 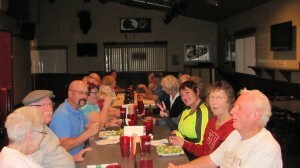 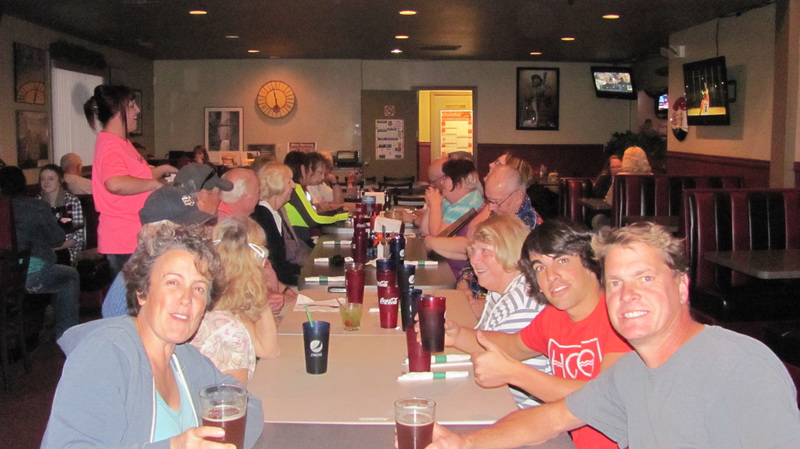 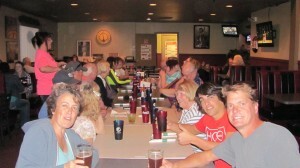 Following the parade the group went to Bud Jackson’s for dinner.